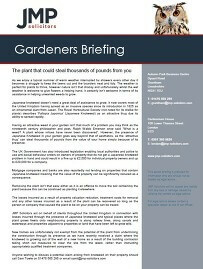 We started representing people with Japanese Knotweed Claims in 2013. Since then, what started as a trickle has now exploded as this invasive pest has spread quickly along railway lines, waterways, suburban streets and new housing developments across the country. 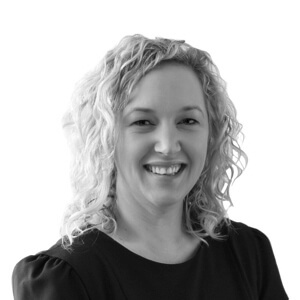 Our team is headed by Samantha Towle who is an experienced litigator who won the recent case against Network Rail in the Court of Appeal (2018). The Williams case was successful at trial and is already considered a landmark case. Network Rail appealed and the High Court accepted that it was important enough to justify leapfrogging it straight to the Court of Appeal. 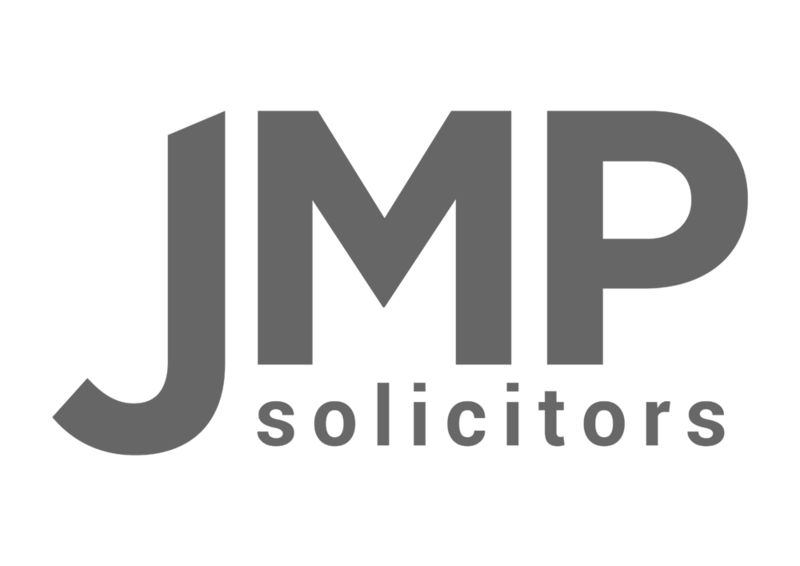 JMP Solicitors has acted for people in many large cases against all sorts of defendants. It recently acted for a client against a local council who the court accepted did not have a reasonable treatment plan. 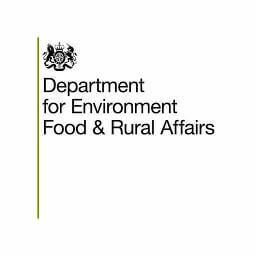 Later in the year (2018), JMP Solicitors is acting in a large case against the Environment Agency which is the body that wrote the main code of practice for knotweed and is likely to be another landmark case. JMP Solicitors is also acting in many other potentially landmark cases against surveyors who have failed to notice knotweed and also people who have sold their houses without disclosing that there is knotweed present. 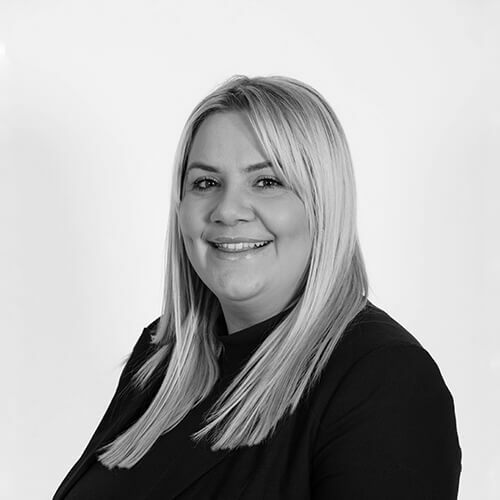 Every seller is required to say whether they know if there is knotweed present when they sell their house so the court’s decision on what is required of a seller may affect thousands of people up and down the country. 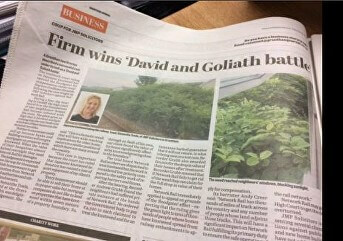 We are representing clients all over England and Wales in relation to nuisance claims caused by Japanese Knotweed and property diminution claims. If we think you have a successful case then we are happy to take your case on a ‘No Win, No Fee’ basis. That means that if we are unsuccessful then you are not required to cover our legal costs, however, we do ask that you cover any disbursements incurred on your behalf. If we are successful then we deduct an agreed percentage from any compensation recovered on your behalf, which is over and above the cost of a treatment programme. To protect you from being responsible for your opponents’ legal costs and disbursements, we advise you to take out an After the Event insurance policy. The cost of the policy varies depending on the case and a quote will be obtained prior to taking out on your behalf. Complete our online enquiry form to receive a call back from one of our specialist Japanese Knotweed Claims specialists.